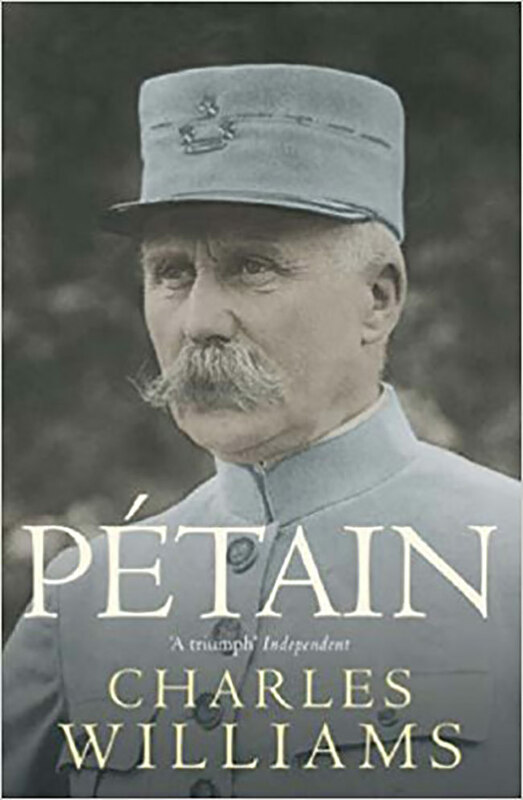 Charles Williams’ major biography of Philippe Petain (1856-1951) tells of a peasant who became a Marshal of France and the Head of the Vichy State. A slow climb up the army ranks was leading inexorably to retirement when war broke out. He defended Verdun in 1916 and settled the mutinies in 1917. In May 1940, he realised that France had been defeated and requested an armistice. As head of unoccupied France, he jockeyed between Nazis, Allies and Vichy politicians until, in 1945, he returned to France to be tried for treason. His death sentence was commuted by General de Gaulle to life imprisonment. In recounting Petain’s long life, Lord Williams, one of our most notable political biographers, has successfully illustrated the character of an extraordinary man. Charles Williams, Lord Williams of Elvel, former industrialist and banker and now a Labour peer, was appointed to a life peerage in 1985. He served on the Opposition front bench from 1986 onwards and was elected Opposition Deputy Leader in 1989. 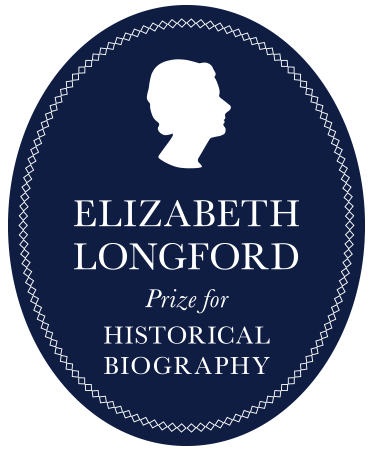 He is one of Britain’s most distinguished biographers.